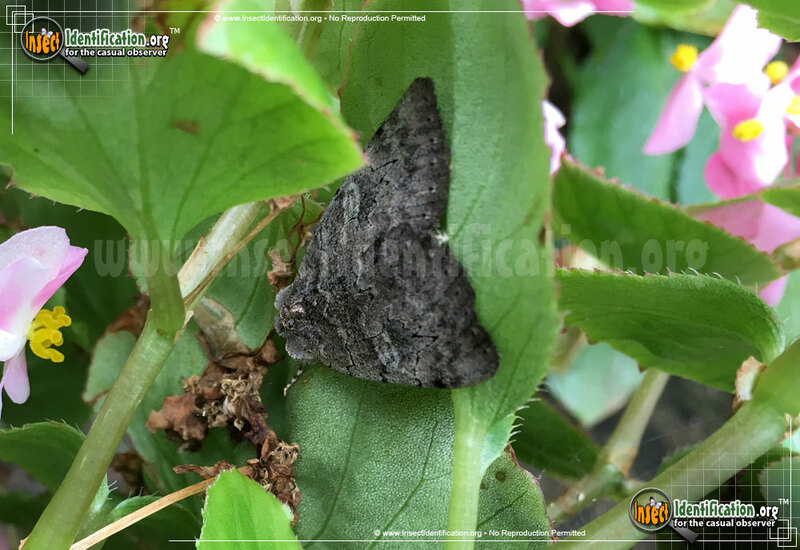 Detailing the physical features, habits, territorial reach and other identifying qualities of the Pink Underwing Moth. 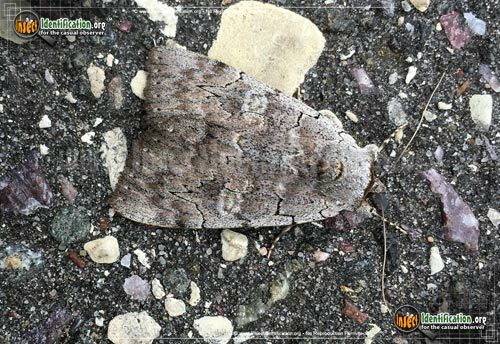 The unassuming brown and gray colors of the Pink Underwing Moth cleverly hide a swath of bright pink. The Pink Underwing Moth found in North America is not the same Pink Underwing Moth (Phyllodes imperialis) found in Australia. The Australian moth is in a different genus and species, and is quite rare to find. The North American one, on the other hand, is common and can be found in the eastern parts of the continent. 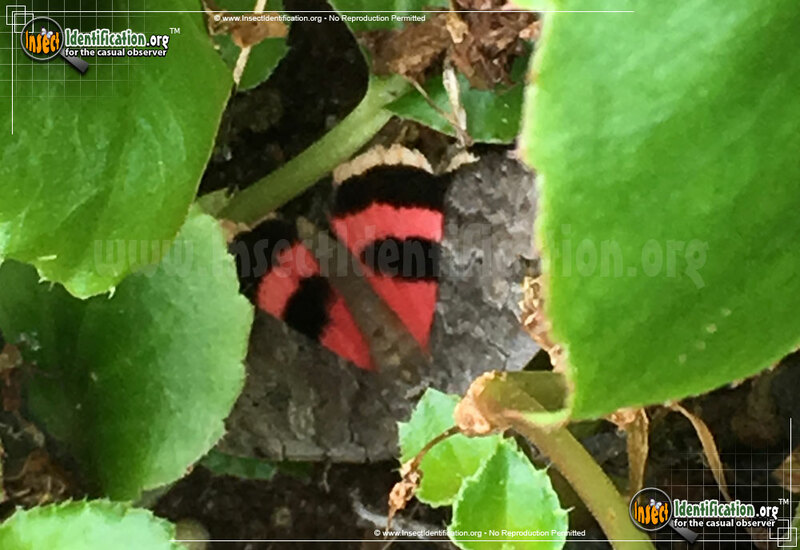 Like other Underwing moths, the Pink Underwing has underwings that flash a captivating shade of pink only when the wings are completely flat and spread open. White and black bands accentuate the bright hindwings, too. This different color motif may startle or confuse predators just long enough to escape. Caterpillars emerge in spring and summer. They eat the leaves of poplar and willow trees. Adults are active and are seen flying from mid-summer through mid- to late-autumn. They are attracted to light at night and sugar. They can be found in urban areas, woodlands, and at the edges of forests.